Change Streams, which enable developers to build reactive web, mobile and IoT applications that can view, filter and act on data changes as they occur in the database. 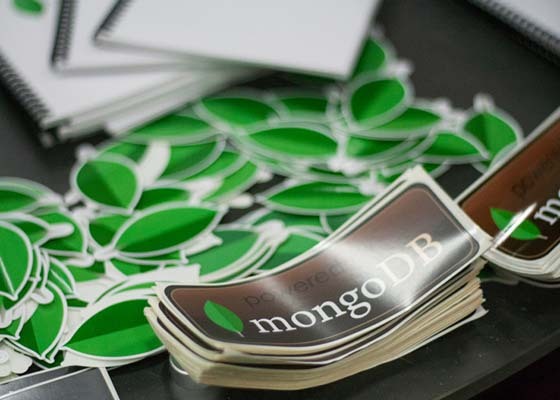 Whenever data is changed in MongoDB, the updates are automatically reflected in real time in the application. Change streams automates that process, freeing up developer time for more important work while providing the best application experience. Retryable Writes, which move the complexity of handling systems failures from the application to the database. Instead of developers having to implement custom, client-side code to handle network errors during updates, MongoDB automatically retries writes. MongoDB Compass, which allows users to easily analyze and understand database schema, now includes query auto-complete, query history and table views. For users who are looking for other features, the new Compass Plugin. The Compass Community, which provides developers with a new, no-cost, GUI alternative to the MongoDB shell, supporting the latest functionality in the Compass family.